Our clients are pretty smart people. So smart that when we talk, they listen. That's because we bring the kind of insight and strategy to their public relations and media relations goals that comes with years - no, make that decades - of knowing how to build a winning strategic plan. The team at Durée & Company pulls all the pieces of public relations, media relations, social media, SEO, executive communications, crisis communications (this list is long!) and more together with planning experience that takes all elements into account. Before we begin, our team will discuss with your team the successful end result, and work backward from there. Strategic planning is more than just mapping out the steps. It's figuring out where we want to end up, determining the best route to get there, and ensuring we are using the right resources along the way. Strategic planning is also about anticipating the unknowns. 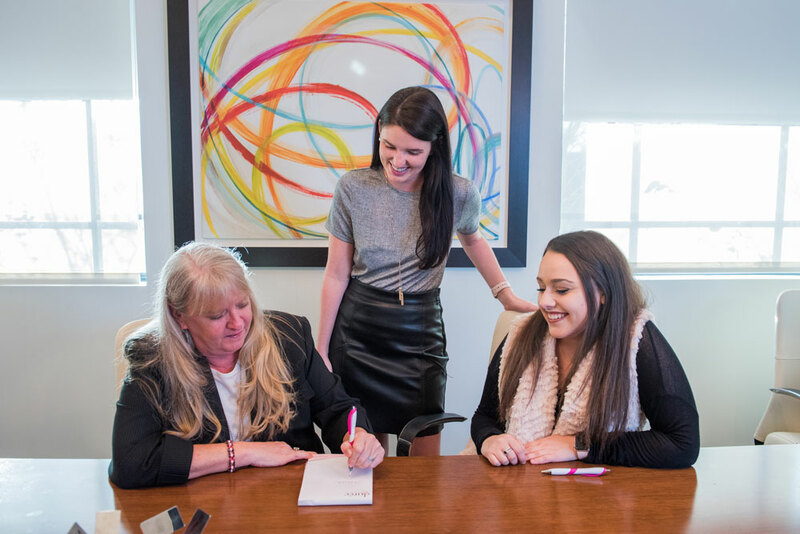 With nearly 20 years of serving clients, to our credit, the team at Durée & Company has experience in just about every public relations scenario. Grand opening? We’ve planned for that. Massive expansion? Yes. Brand repositioning? Done that. New product launch, crisis situation, new leadership, and new campaign goals? Check, check, check and check. Everything we do begins with a strong plan and stronger tools. Our resources include forged media relationships, reliable advertising contacts, a brilliant digital management team, SEO/online/website expertise and event management superstars. Call us. We have a strategic plan for you, too. At Durée & Company, we love a good puzzle. When it comes to challenges, we are game! 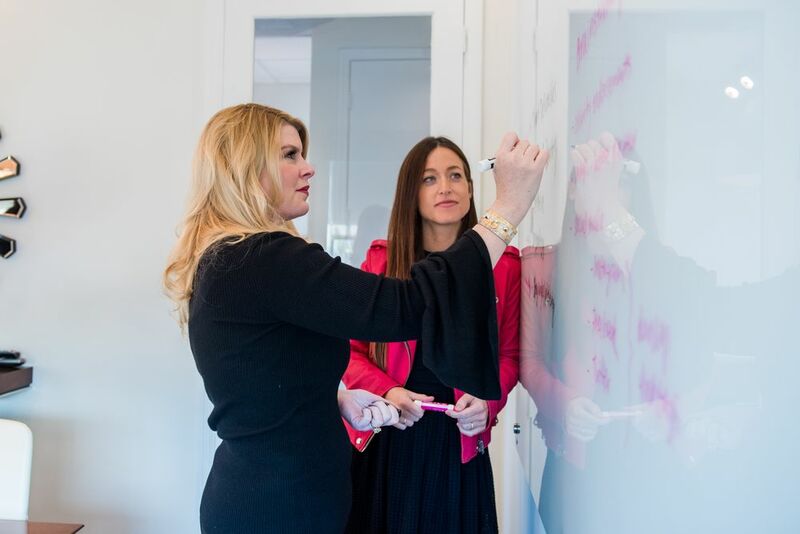 We work with clients on strategizing, preparing and researching before we develop a strategic plan or begin executing their public relations campaign. As consultants, we hear our clients first. Assisting a public company with developing forward-looking statements. Helping a non-profit organization devise a more effective marketing approach for fundraising. Uncovering trends in specific industries, so our clients know where to focus their resources. Providing current data on a region or neighborhood being considered for future growth. Helping our clients solve their challenges with innovative, imaginative and inventive ideas is what we love to do. If you’re looking for a place to start, you’re here. Durée & Company will consult with you on the rest.